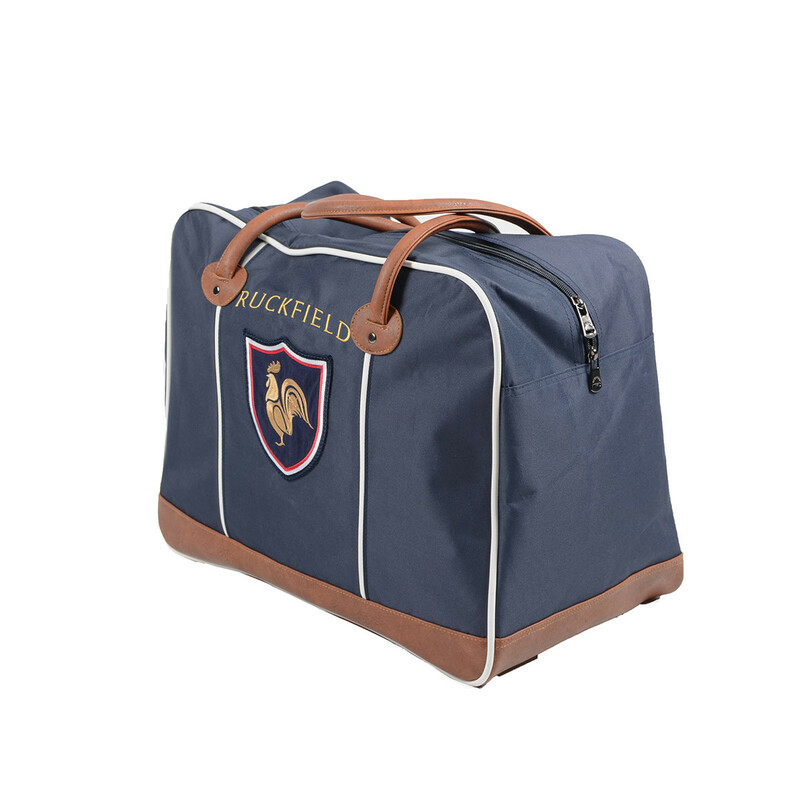 Do not hit the road without your Ruckfield weekender bag ! 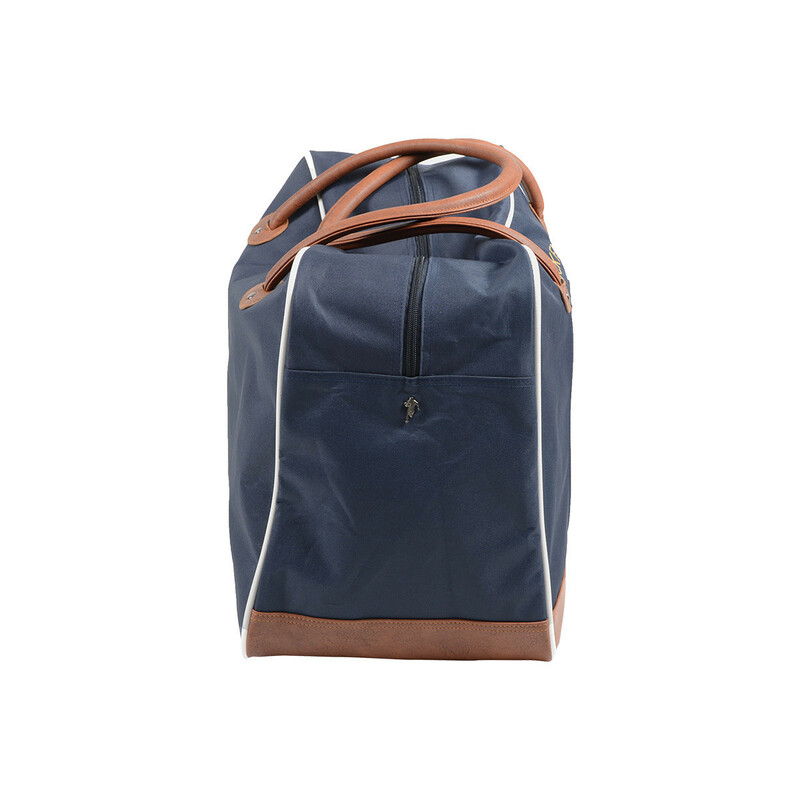 Convenient, it will alow you to pack everything you need when you decide to get away from it all for a few days. 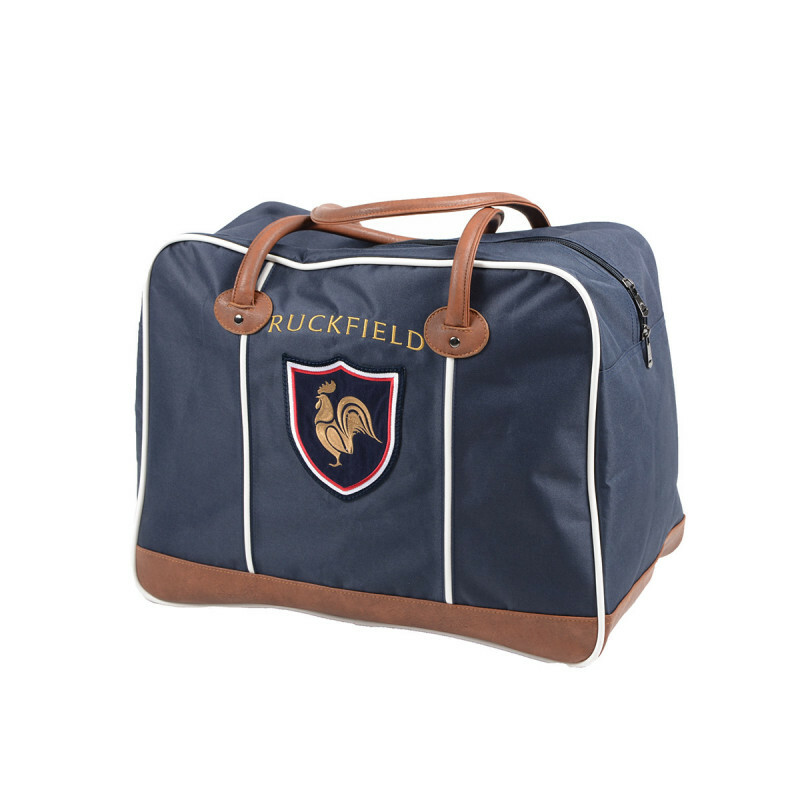 Navy blue in colour and rendered sublime by the french rooster within its tricoloured badge, the colours and design chosen make this bag a perfect marriage between classic, sporty and modern.